The new GlenWyvis Distillery, set to open in the Highlands in November, has appointed Mortlach’s Duncan Tait as its first distillery manager. 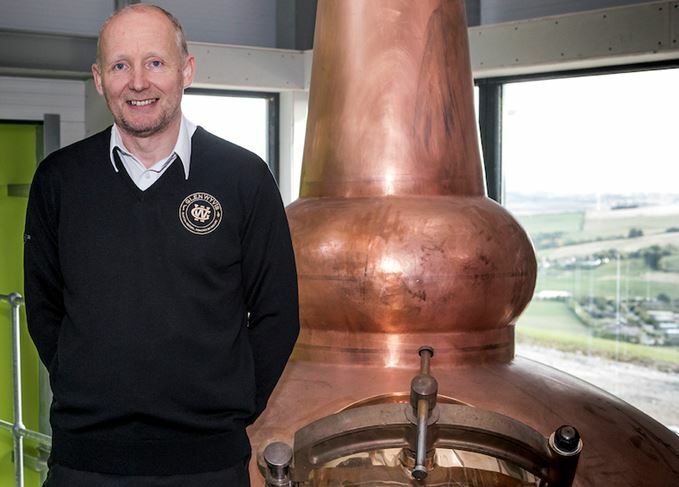 Tait, currently distillery manager at Mortlach in Speyside, began his 26-year career at Teaninich distillery in Alness, 12 miles from the GlenWyvis distillery site at the Heights of Dochcarty, near Dingwall. The appointment came as GlenWyvis raised £250,000 as part of the distillery’s second share offer, which aims to total £750,000 ‘to accelerate the GlenWyvis brand development, to bring gin distilling to Dingwall and to reduce commercial lending costs’. Powered entirely by green energy, GlenWyvis is said to be ‘nearing completion’ and on schedule to open in November 2017.